The Spring Farmers’ Market is here! This week, we’ll have live music by Mister Joe. 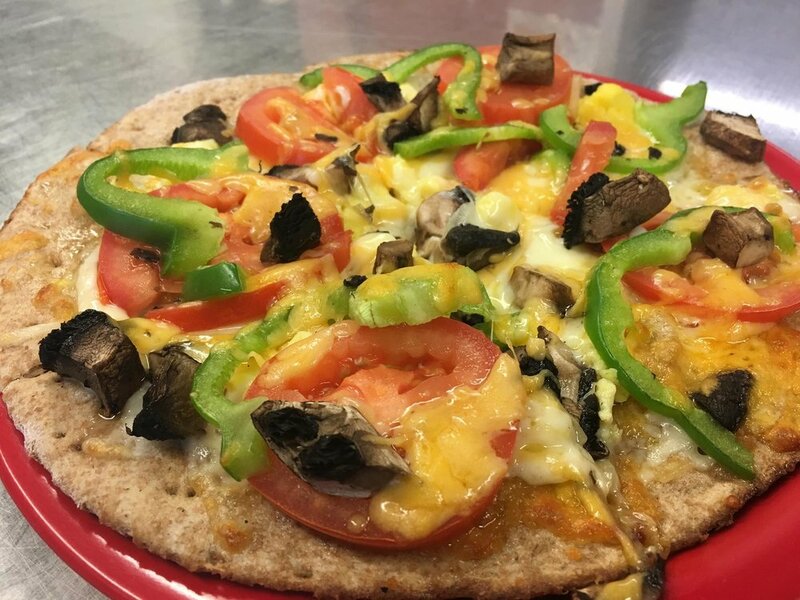 In celebration of our local food scene, we’re making our tasty breakfast pizzas, topped with cheese, local farm eggs, and any 3 additional ingredients of your choice. Our full fermented beverages menu will be available Jennings Java will be serving coffee pour overs in the market held in our large event space. Visit our neighbor at Girl UPcycled Studio for handcrafted goods for your home or a gift. Expect a variety of local products, including freshly artisanal goat cheese, baked goods, local maple syrup, pasture raised meats, raw local honey, seasonal produce and mushrooms, handmade craft items, natural soaps, and more at the market.